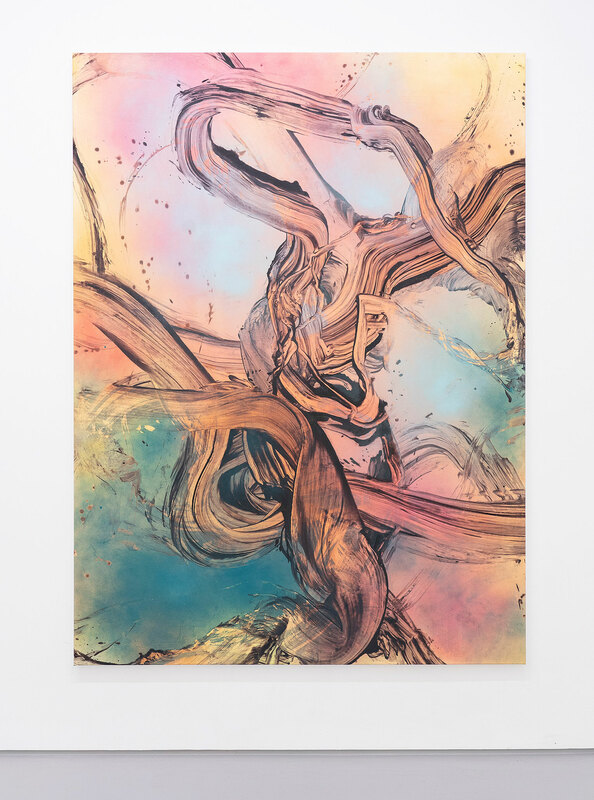 Slimy, tangled, sprawling epics of paint that flow and seep through space are the stock in trade of this New Zealand artist. It is tempting to call her rollercoaster style “splashy”, except that what come at you resembling wild streaks and smears of colour are actually drawn and designed exactly. This is eye-catching and entertaining stuff, with all the baroque fun of a Pollock abstraction repainted as a trompe l’oeil joke by Roy Lichtenstein.